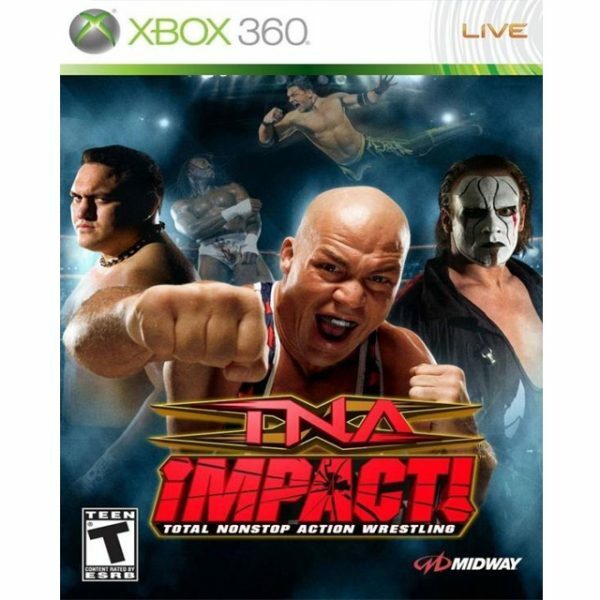 TNA Wrestling is the exclusive Total Nonstop Action Wrestling game based on the top-rated weekly television show, TNA Impact! Enter the signature six-sided ring and prepare for all of the high-flying slams and takedowns with more than 20 TNA stars like Kurt Angle, AJ Styles and Samoa Joe. Or, build the ultimate wrestler with custom appearance, moves and style to deliver the hard-hitting, adrenaline pumping action seen only in TNA Wrestling!